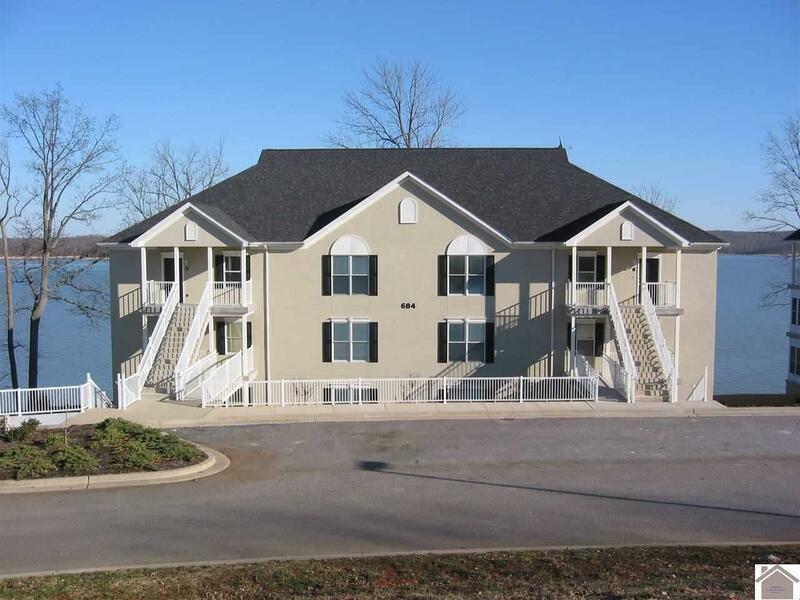 Experience the very best in this lakefront condominium over looking Lake Barkley, located at Moon Bay Harbor. 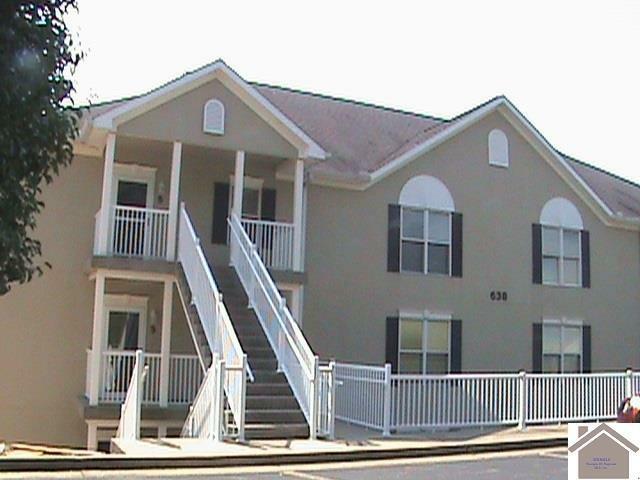 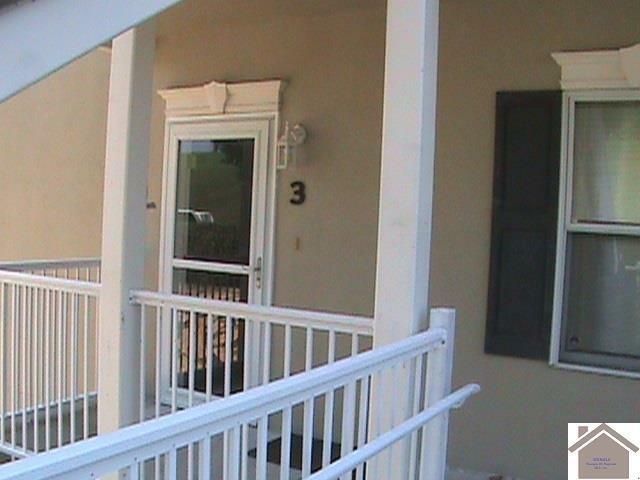 This 3 bedrooms 2.5 bath unit has 1751 sq ft that boasts outstanding lake views, an open floor plan. 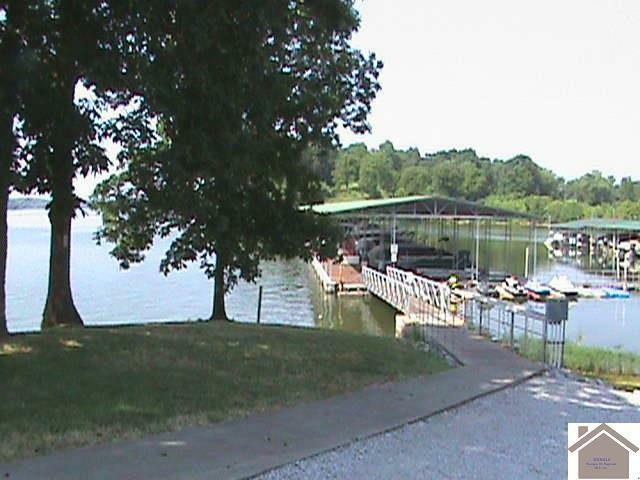 Located just minutes off I-24, in Kuttawa.